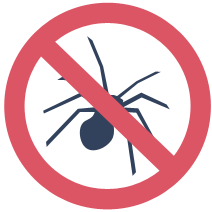 Advanced Termite & Pest Control provides domestic and commercial pest control services and is the name you can trust and deal with any kind of pest problems with in your area. 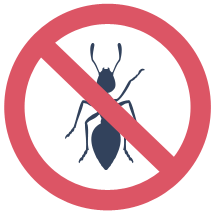 We recommend our domestic & commercial pest control service which is fast and effective and offers the highest level of safety for your family, friends and pets. We work hard to service every client’s needs effectively to protect one of their most important investments, their homes. Pest problems are not only bothersome for restaurants and commercial kitchens, they can destroy the businesses and be a severe threat to peoples’ health. 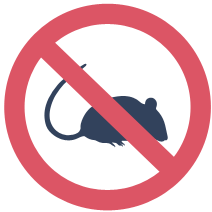 For commercial retailers, pest control is vital to protect both real estate and commodities, as well as the health of staff and customers. We offers several services in order to keep your office pest free. Drawing from our decades of experience in pest control, we pay special attention to each building’s structure. These services are offered Annually, Monthly, Semi-Annually, or Quarterly. Spray foam Insulation and Dehumidifier Services.